A report National Election Watch (NEW) and Association for Democratic Reforms (ADR) found that 146 candidates in the fray have records of serious criminal cases, out of which 10 declared cases related to murder and 25 declared cases of attempted to murder. 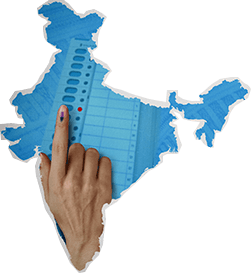 New Delhi: 91 constituencies across 20 states will be hitting the polls in the first phase of the Lok Sabha elections on Thursday. The first phase of the polls will see a tough contest between 1279 candidates. The National Election Watch (NEW) and Association for Democratic Reforms (ADR) analysed the self-sworn affidavits of 1266 of the 1279 candidates. According to their report, 213 of the 1266 candidates (17 per cent) have declared criminal cases against them. The ADR found that 146 candidates in the fray have records of serious criminal cases, out of which 10 declared cases related to murder and 25 declared cases of attempted to murder. Interestingly, 401 of the candidates in this time's electoral fray have Rs 1 crore and more in assets. “There are 13 candidates who have not been analysed due to unavailability of their properly scanned and complete affidavits,” the ADR report states. Among the major parties, 35 out of 83 candidates from Congress (42 per cent) have criminal cases against them. Congress is followed by the Bharatiya Janata Party (BJP) whose 30 out of 83 candidates (36 per cent) have criminal cases against them. 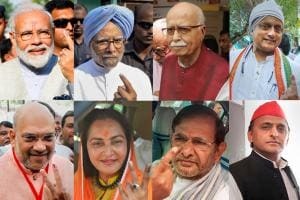 When it comes to candidates with serious criminal cases, the Congress leads with 22 candidates (27 per cent of the total number it has fielded), followed by the BJP with 16 candidates (19 per cent). Parties like Bahujan Samaj Party (BSP), YSR Congress Party (YSRCP), Telugu Desam Party (TDP) and Telangana Rashtra Samithi (TRS) have also fielded candidates with serious criminal cases. Four out of 32 candidates from the BSP have serious criminal cases against them. Out of the 1279 candidates contesting the first phase of the elections, 12 candidates have been convicted in the criminal cases against them. The report also mentions that 12 candidates have cases related to hate speech against them. ADR also found that 37 of the 91 constituencies which will be going to the polls are red alert constituencies where three or more contesting candidates have declared criminal cases against them. Out of the 1279 candidates that are in the fray for the first phase of the polls, only 89 are women, which comes to an abysmal 7 per cent. 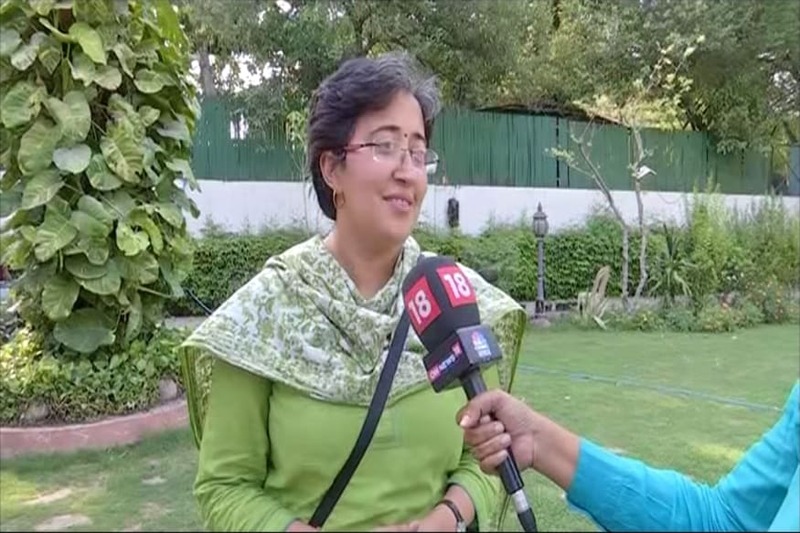 News18.com had earlier reported about how the woeful story of low representation of women candidates underlines 2019 general elections as well. A News18.com analysis had earlier found that of the 343 candidates fielded by the Congress at the time only 47 were women (13.6 per cent). Similarly, out of the 374 BJP candidates that were fielded at that time, only 45 were women, amounting to just 12 per cent of the women candidates. On the contrary, Mamata Banerjee-led Trinamool Congress (TMC) has fielded 17 women candidates on the 42 seats in West Bengal, crossing the 40 per cent mark. The number of women candidates fielded by Odisha CM Naveen Patnaik’s party, the Biju Janta Dal (BJD), also amounts to more than 30 per cent. According to the ADR report, there are 401 candidates (32 per cent) who have assets worth Rs. 1 crore and more. Among the major parties, the Congress has 69 crorepati candidates (83 per cent) and the BJP has 65 crorepati candidates (78%). There are 32 such candidates from BSP, 25 from TDP, 22 from YSRCP and 17 from TRS that have declared assets worth more than Rs. 1 crore. According to ADR, the average asset per candidate contesting in the Lok Sabha phase one election is Rs. 6.63 crores.